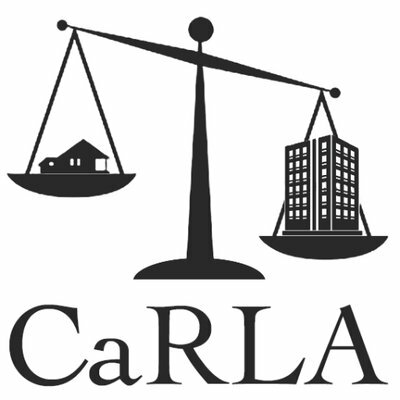 We’re excited to announce our second Housing Law Workshop of 2019! Join Dylan and Victoria this Saturday, March 2nd at the Fowler School of Law at Chapman University, room 142, starting at 10:00am. In this workshop, you’ll learn all about what state laws can do for housing affordability when wielded by organizers like yourself. No prior legal experience needed; attendance is free, but we do ask you make a donation at the above link to offset our travel expenses. After the workshop, we’ll be sticking around for a discussion of RHNA and the recent lawsuits against Huntington Beach and Encinitas. More information is available on the facebook page for our host, People for Housing.